We want you to be completely satisfied with your purchase. If you're not, our goal is to make returns and exchanges as easy as possible. You can return your order for a prompt refund or exchange. Refunds for items returned within thirty days of receiving your order will be refunded 100%, minus the original shipping charge. Returns for merchandise received as part of a 'free shipping' offer will be credited for the amount of the returned merchandise less actual outbound shipping charges paid by us. 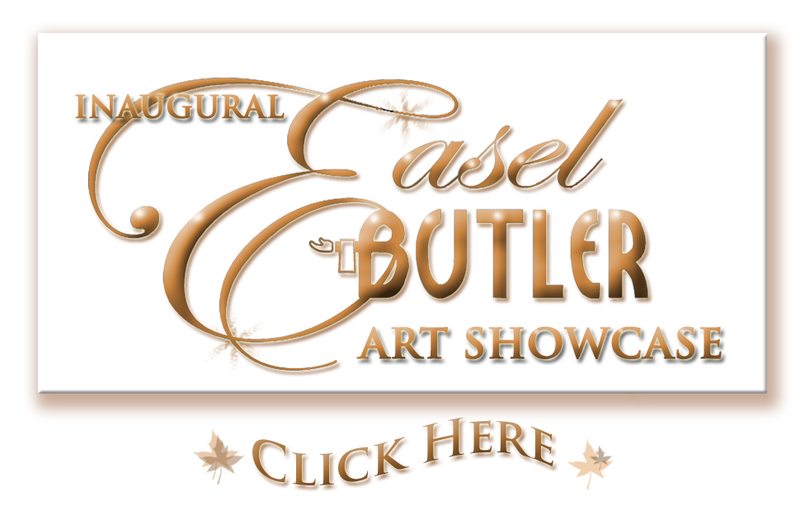 There are no refunds on custom made Easel Butlers. All returns require an RMA number. If for some reason a package is sent back to us without an RMA Number, it can cause your refund or exchange to be delayed. If any of the items that you ordered were received damaged or defective, contact our customer service representative as soon as possible to receive a prompt, no cost replacement. There are absolutely no refunds or returns on used equipment unless it is defective. When shipping items back to us, you must package the item properly so the item(s) don't receive damage during shipping. If we receive a part back broken during transit from you to us, you are responsible for the cost of the item. Please mail your package in a prepaid, insured, traceable method to the address below. Shipping costs are non-refundable, unless the mistake was ours (under certain circumstances). All merchandise must be in original boxes, include all original packaging manuals and merchandise materials, and must be in brand new, resalable condition.